Is Philippines Safer Now Under Duterte? 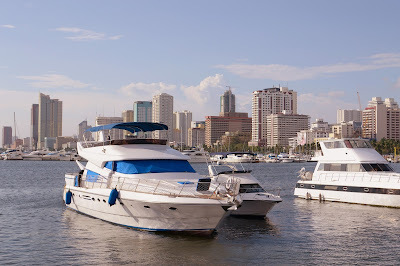 I kept getting emails from my foreign readers about safety tips when traveling around the Philippines. Their questions revolve around our new President Duterte who is known for his war against drugs. They are afraid they would get in a crossfire while visiting our tourist spots in the Metro. Since this is a touchy subject, I don't really want to voice out my personal opinion about this whole thing. The local news has been too toxic and I don't even feel like discussing politics. Is it Safer Now for Tourists? Do not ever associate yourself or even be seen in public with shady characters (known drug users or someone who looks like a druggie). Do not go to the red light district if you can help it. Too many shady characters there who will try to scam tourists. Stick to places like malls, museums, etc. Avoid the slum areas. Do not walk out in the street alone at night, or if you have to, don't let your guard down. Some people say that only druggies get killed. That is not true. There are also innocent people who got mistaken for someone else. Or people who got in the wrong place at the wrong time. So be extra careful. We have lots of nice tourist spots to choose from outside the Metro. Touristy areas are generally safer since they have added security. 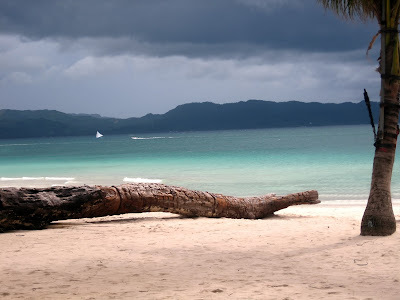 Check out Boracay beaches, Palawan, Bohol, Cebu, and etc. Philippines is such a beautiful place. We have lots to offer to tourists when it comes to beaches and fun activities. Have fun and stay safe!